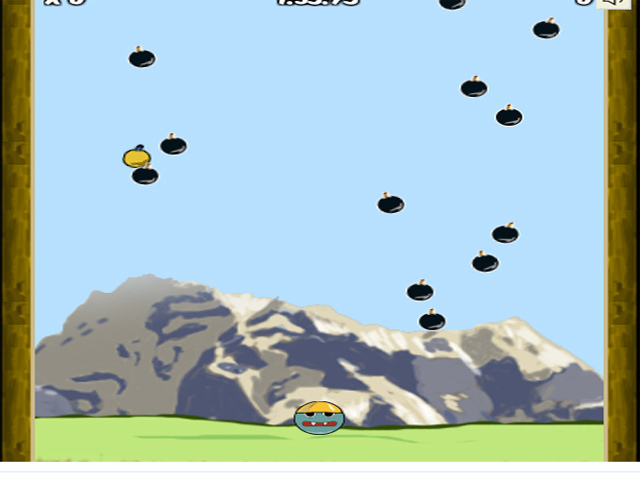 Reach for the stars in Bomber Chomp! 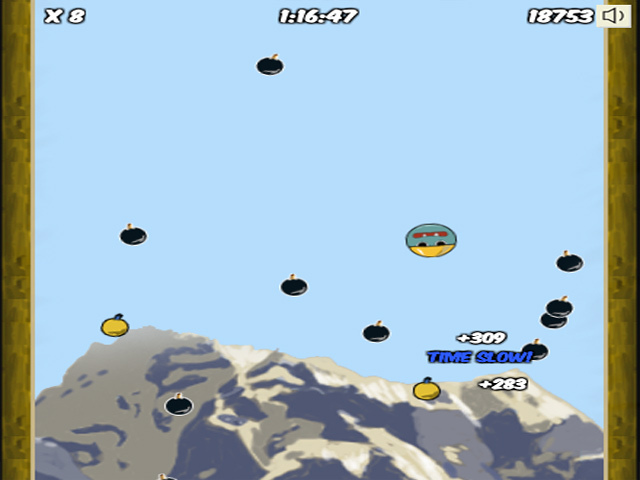 Dive onto bombs and get flung higher and higher! 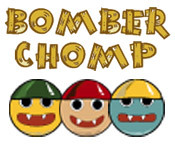 Can you reach space?Reach for the stars in Bomber Chomp!Reach for the stars in Bomber Chomp! 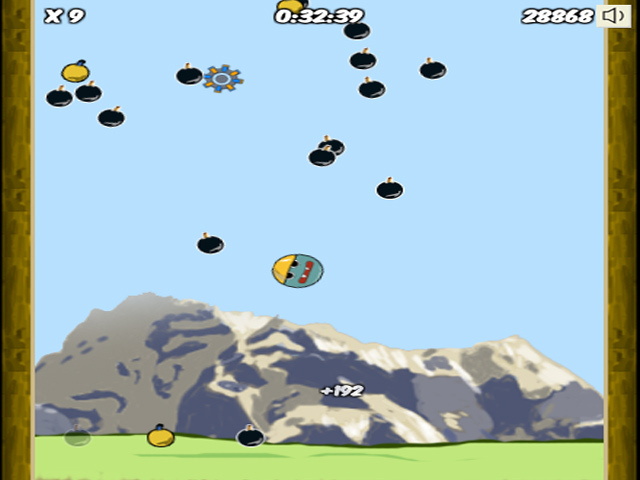 Dive onto bombs and get flung higher and higher! Can you reach space?